Wanaque Police Capt. 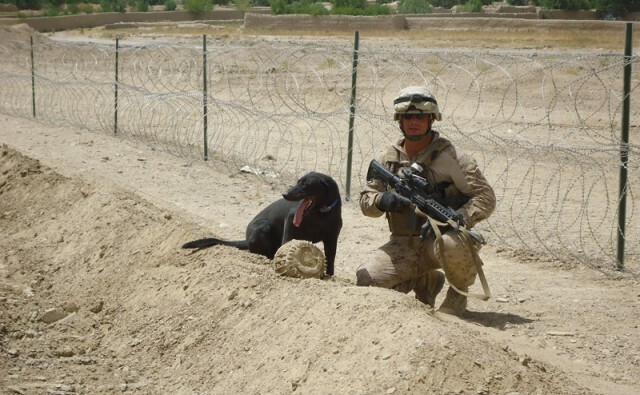 Ken Fackina and his K-9 partner donated a full professional bite suit to help the kennel at Camp Phoenix in Afghanistan perform needed continuous training of their military working dogs. Support Our 4 Legged Soldiers was started to assist Military Working Dog (MWD) teams by sending them much needed items. Learn more about the history of SO4LS and what we aim to accomplish. 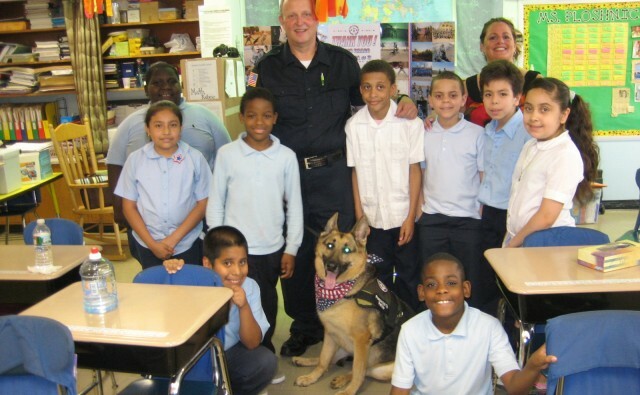 Support Our 4 Legged Soldiers promotes awareness about military working dogs through presentations and attendance at events. Read more about some of our efforts on the “News” page. 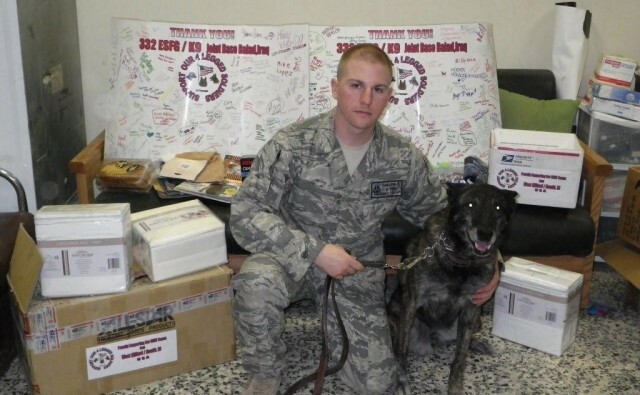 Support Our 4 Legged Soldiers regularly sends packages of relief supplies and other items to military working dogs and their handlers. 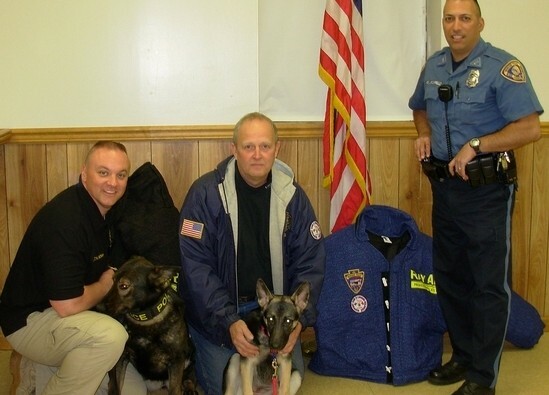 See our “Donate” page to learn what items you can donate to help support our MWD teams! Frank Yevchak has written an article for NJBLUENOW Magazine about the history of the organization and recent events that were held. SO4LS founder, Frank Yevchak, was honored at the 13th Annual Heroes Breakfast in Englewood Cliffs on June 17. The award was sponsored by the American Red Cross, Northern New Jersey Chapter and hosted by Unilever.